Our Independent Living Program at Tiffany Village is perfect for those individuals who wish to maintain their lifestyle. Independent living means all the freedom and flexibility of living on your own with no day-to-day responsibilities, like grocery shopping, cooking, housecleaning, shovelling snow, maintaining a yard, home upkeep maintenance and laundry unless you wish to. 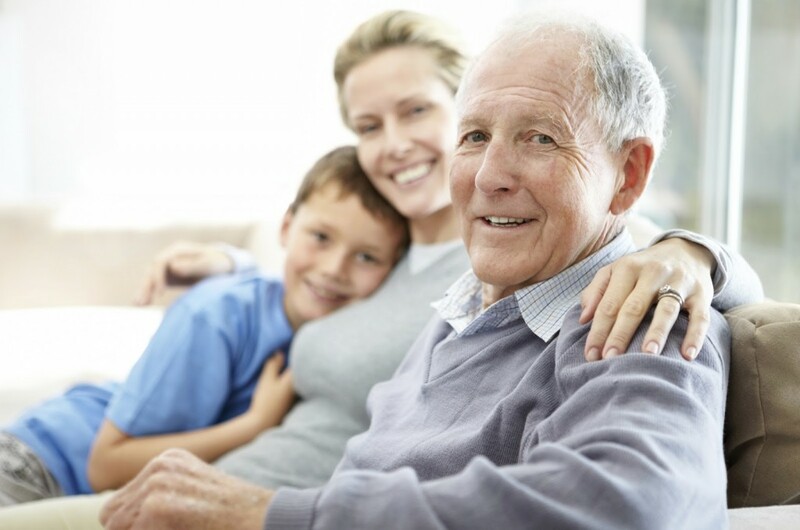 Finally, should your health needs change at any time be assured our professional staff is there to provide expert service and advice to all who choose to call Tiffany Village home. You’ll always benefit from the peace of mind that comes with on-call support available day and night, as well as an easy-to-reach in-suite emergency response system.